Meghan Markle’s commitment to the Hubb Community Kitchen in London — and the Grenfell fire survivors who use the kitchen — is inspiring. 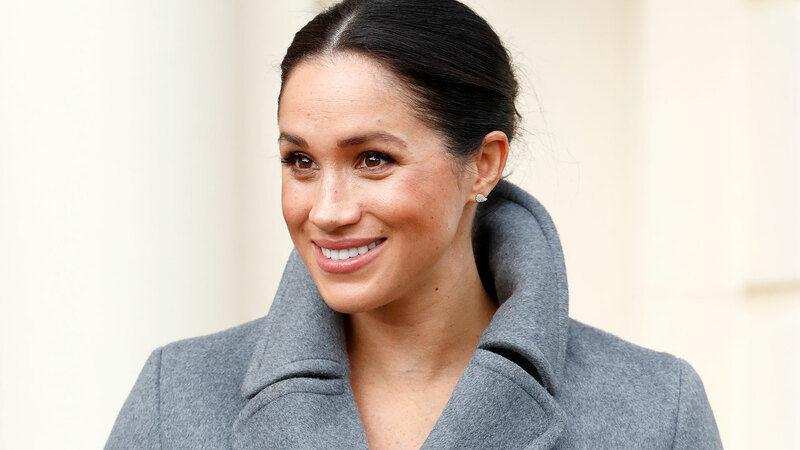 Not only has the now-Duchess of Sussex visited frequently since the fire in June 2017 and dedicated an entire cookbook to the women of Hubb, but she also helped them cook and pack 300 meals in the days leading up to Thanksgiving this year. And that was far from her last visit. Meghan has since returned to the kitchen, and she’s brought with her one very special guest: her husband, Prince Harry. According to People, Meghan and Harry secretly visited Hubb on Thursday. It was Harry’s first visit to the community kitchen. The couple didn’t take any photos that day, but singer Adele sure did. Adele showed up Wednesday and Thursday, according to Munira Mahmoud’s Instagram post. “Had pleasure cooking for Adele Laurie blue 2 days in a row wow…. What a blessing … She beautiful kind and very Humble Lady…,” she wrote. Mahmoud is one of the chefs and founders of Hubb, and her recipes can be found in Meghan’s cookbook, Together: Our Community Cookbook. Royal correspondent Omid Scobie took to Twitter to reveal that Meghan and Harry had a private engagement at Hubb, but according to Harper’s Bazaar, it’s unclear whether they showed up at the same time as Adele. Prince Harry and Duchess Meghan visited the Hubb Community Kitchen on Thursday. And they weren’t the only familiar faces at @almanaar — #Justice4Grenfell supporter @Adele stopped by too! “Prince Harry and Duchess Meghan visited the Hubb Community Kitchen on Thursday. And they weren’t the only familiar faces at @almanaar — #Justice4Grenfell supporter @Adele stopped by too! Hubb chef (and one of its founders) Munira Mahmoud shared a snap from the pre-holiday event,” Scobie wrote. In addition to bringing Harry to Hubb, the duchess also decorated Christmas cards with residents at Brinsworth House. We could all learn a thing or two from Meghan.